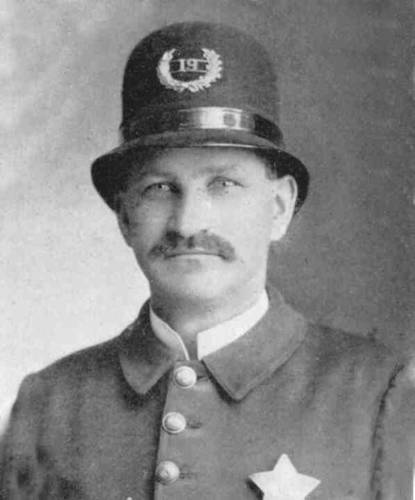 On Tuesday, April 4, 1905, Officer Henry Stotko of the Spokane Police Department interrupted a burglary on Post Street as he walked home. The two suspects shot Officer Stotko, which caused immediate paralysis. They dragged Officer Stotko behind some bushes.  Before they left, they took his badge from his chest and pinned it to the seat of his pants. A night watchman found Officer Stotko about an hour after the shooting. Officer Stotko was taken to Sacred Heart Hospital where he succumbed to his wounds. The suspects were later caught and convicted of murdering Officer Stotko.